Carolina’s School of Education is committed to realizing the transformative power of education. The school is a community of researchers, practitioners and students who are deeply dedicated to educational opportunity for all. 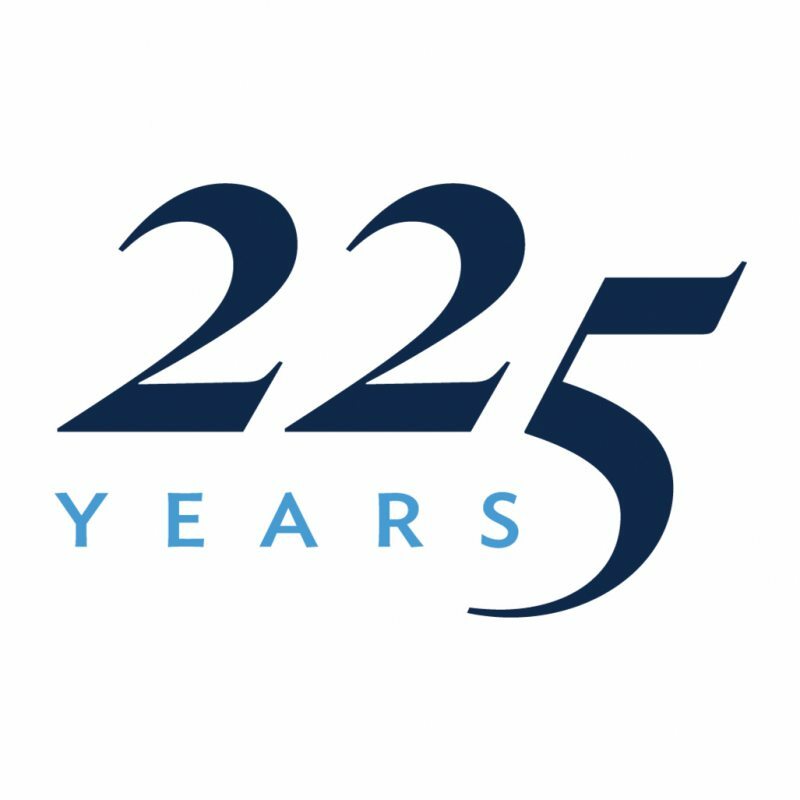 For more than 140 years, the school has worked to address difficult and complex educational questions and issues through cutting-edge research, development and engagement. It approaches scholarship with a determination to inform current educational practices, programs and policies and strives to imagine better futures. Today's students become leaders in education and their communities. Press the play button to learn more about the School of Education's mission and future. 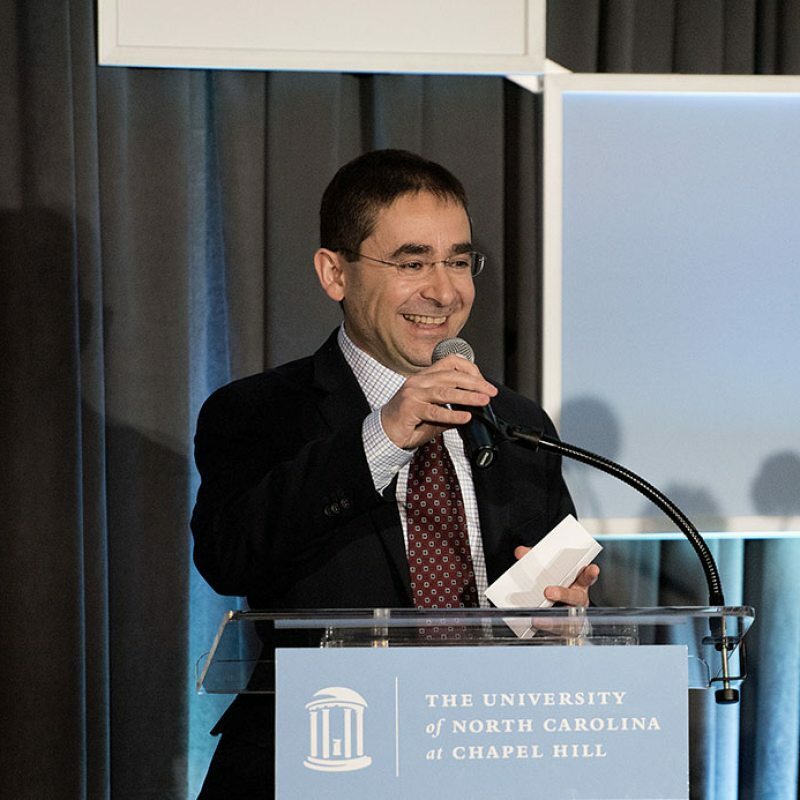 As Carolina celebrates its 225th anniversary this year, we’ll spotlight the ways the University is preparing our students to thrive in a dynamic society and how it is opening the doors for great minds to make transformative discoveries. Throughout the year, we’ll profile academic units, hear from deans and learn about programs that set Carolina apart from other universities. We are committed to work that contributes to breaking down barriers to opportunity, lifting up individuals and empowering communities to rise and thrive within a democratic society facing an increasingly technological future. We pursue this work knowing this: Education is what drives every profession, every human endeavor. Read more about Abd-El-Khalick’s vision. 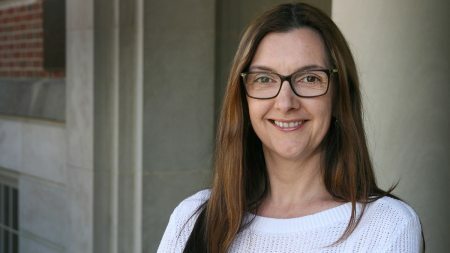 After a 14-year career in technology, Dalila Dragnić-Cindrić became interested in improving P-12 education while volunteering in her son’s first-grade classroom and seeing the importance of understanding how children learn. 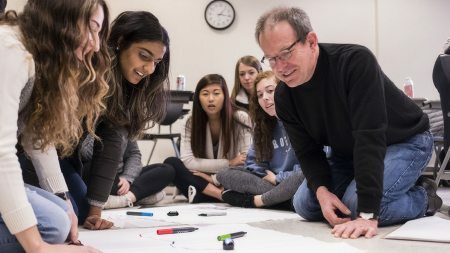 The Master of Arts in Educational Innovation, Technology and Entrepreneurship program is among the first degrees of its kind. The program explores educational technologies, the science of learning and entrepreneurship. 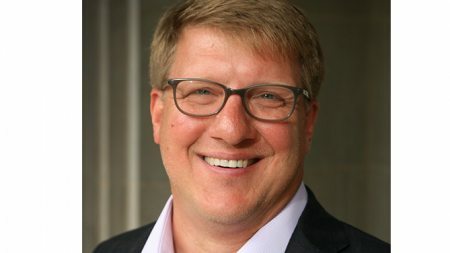 UNC School of Education professor Matthew Springer found that a key to improving struggling schools could be paying retention bonuses to high-performing teachers.